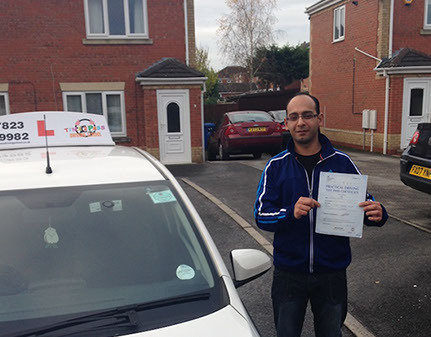 "Would definately recommend Suhel to anyone learning to drive with his friendly and patient attitude. 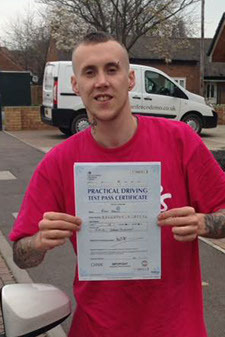 He is a top quality instructor and helped me pass first time. Thanks for all the help, it's been a pleasure driving with you! "Not long met Suhel. Very down to earth guy and makes you feel completely at ease. 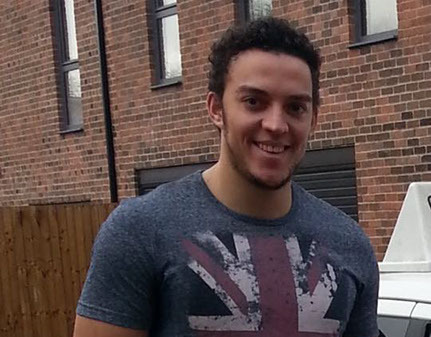 Has always made manoeuvres simplified and easy to remember, and simply a genuine guy and nice to drive with!" 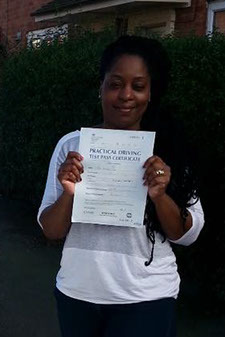 "Many Thanks to Suhel Patel for being an excellent driving instructor.I pass Today my driving test first time.Thanks a lot Suhel i really appreciate all your help thanks"
"Suhel is the first instructor I learned with that was patient and really helped me understand the manoeuvres best. His method of teaching is concise and the practice tests he makes his students take are incredibly useful. 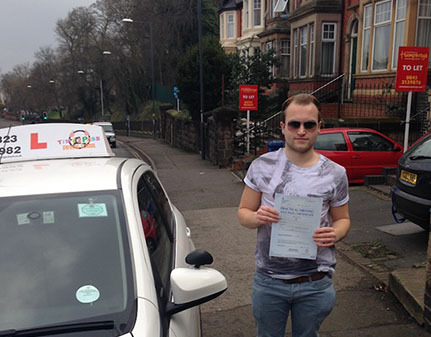 After various instructors I passed first time with Time2Pass." 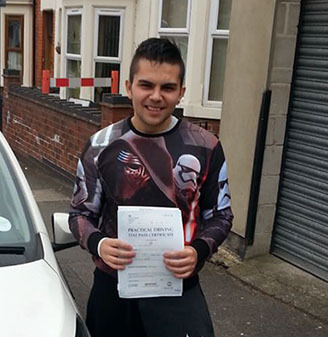 "Suhel had helped me develop my driving skills. He is calm and concise, and tells you exactly what areas you need to improve on! A great help! 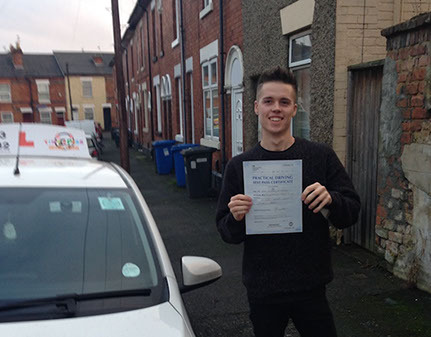 Thank you so much on getting me passed! " 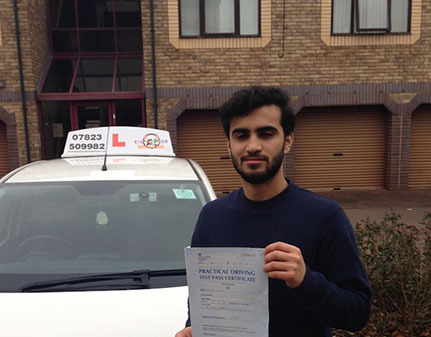 "Suhel was a brilliant instructor! He's very patient and explains everything with clarity, very easy to get along with and he teaches you at a pace you're comfortable with. 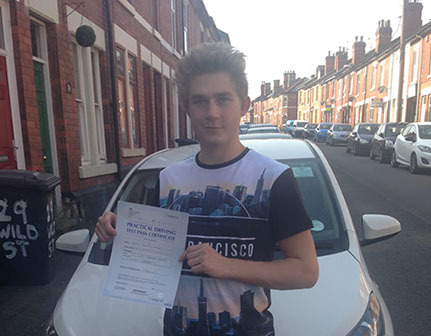 He helped me pass first time! " 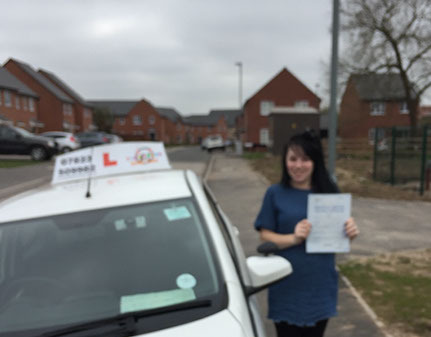 "Suhel was a brilliant instructor! He's very patient and explains everything very easy! Easy to get alone with and explained everything so clear and understanding! 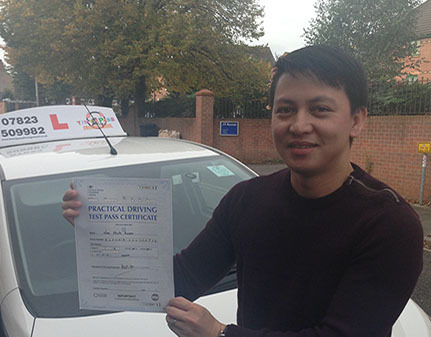 He helped me pass first time thankyou for teaching me it's been a brilliant experience! " "Amazing driving instructor. never let's u down and always on time. His teaching technices r very good. I felt very comfortable learning with him as he has alot of patience and makes u feel comfortable within the lesson instead of nervous. Also his aim is for u to pass and will do his uttermost best to make this happen. I would recommend deffinatley." 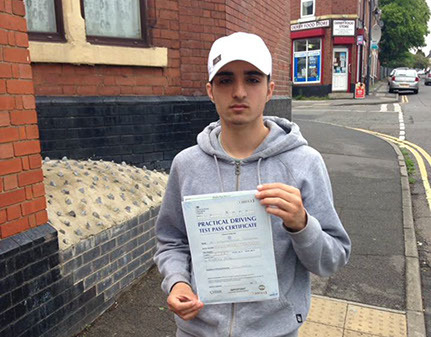 "I'm very pleased to say that i passed today with Suhel from Time2Pass Driving School. He is patient, friendly and has great teaching techniques. I would definitely recommend him to anyone. Thanks a lot Suhel I really appreciate all your help!" 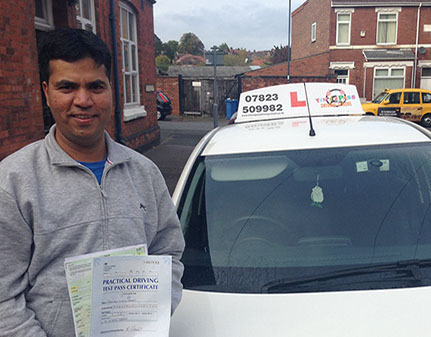 "Many thanks to Suhel Patel for being an excellent driving instructor. 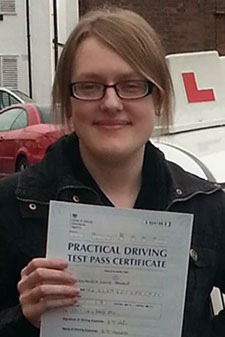 I pass my driving test FIRST TAKE! I would highly recommend him as an instructor." 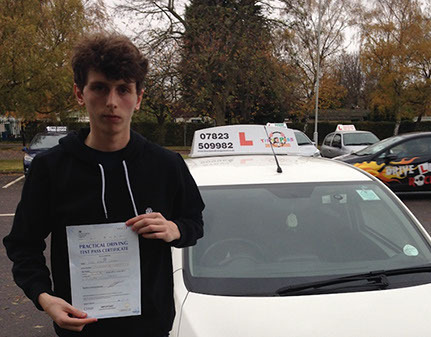 "This is a top driving school with excellent instructors. After failing with a previous driving school, I changed instructors and passed on my first test with Time2Pass. Lessons were very good and enjoyable and the instructor was very calm and explained things very well. I highly recommend Time2Pass to anyone who wants great lessons at a great price." 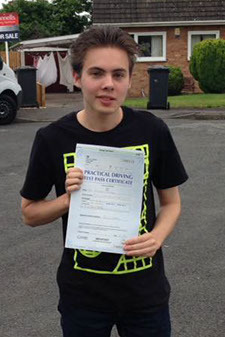 "#Fantastic #GreatTeacher #Patient I can honestly say he's fantastic at giving driving lessons and explaining when things dont go quite right. I had a great experience of driving lessons and it was made so much more better because of Suhel and his calm, caring and funny nature! Thank you!" 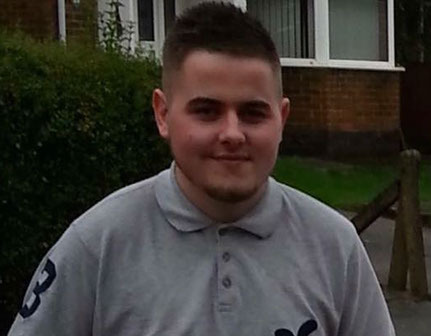 "When I first started learning to drive I was incredibly nervous. But after just one lesson with Suhil and Time2Pass driving school, my confidence grew immediately! Suhil was so welcoming and very patient with me. He made learning to drive a very enjoyable experience that I never got with previous driving schools. I managed to pass with only 2 minors and I honestly do not think I'd have been able to do that without Suhil! 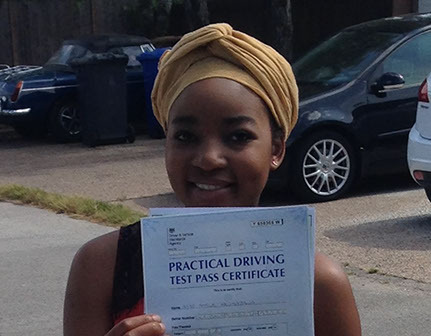 I recommend anyone who wants to learn to drive, go with Time2Pass, you won't regret it!" "The Best driving school! Went to a couple of other driving schools before which werent really good as they all wanted money and money. Found time2pass and to be honest its the best driving school for people who are looking to pass first time without spending too much money. Teachers great. Most simple driving techniques." 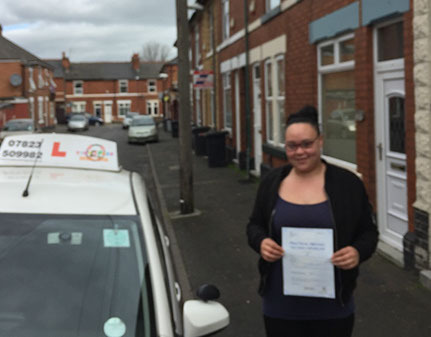 "Passed first time with Suhel. Always on time for lessons. Cheap and affordable lessons you can't miss. Also makes the learning and the driving fun"
"Massive thanks and a load of credit to Suhel for getting me through my test! Couldn't be more pleased with the friendly personality, patient attitude and top quality teaching. Was a pleasure driving with him. Would deffinelty recommend to anyone whos just looking to pass!" 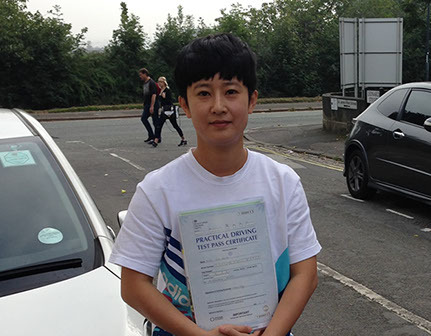 "Thanks for Suhel's patient and help, I just passed practical test in the first time."